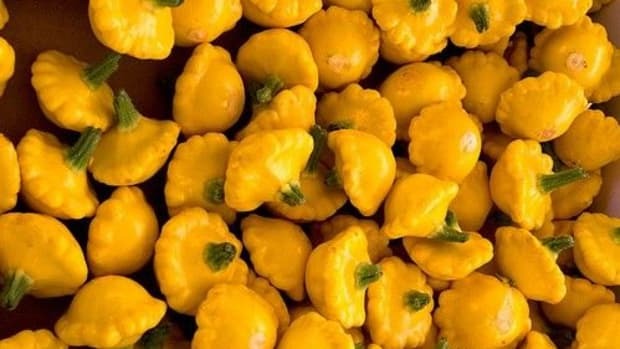 Zucchini squash: a summer garden staple that’s become so common it’s usually forgotten, left to the sidelines of the kitchen for the occasional soup or stew, and maybe a salad here or there. 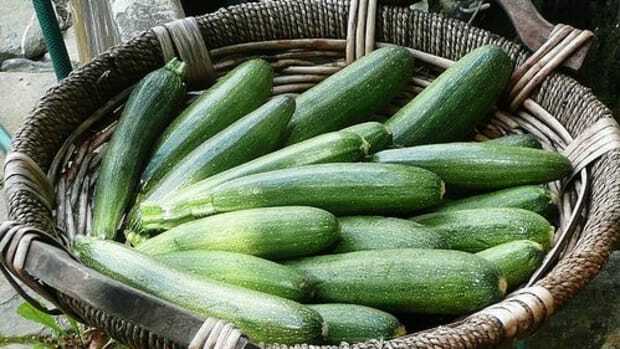 But the zucchini is extremely versatile, and can be used in recipes from breakfast to dessert. 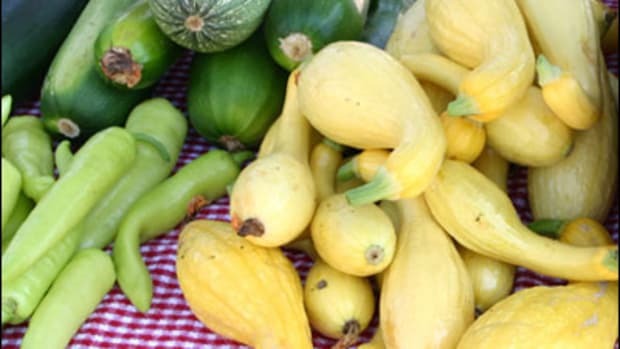 If you need a little cooking inspiration, here are 8 summer cooking ideas for zucchini. 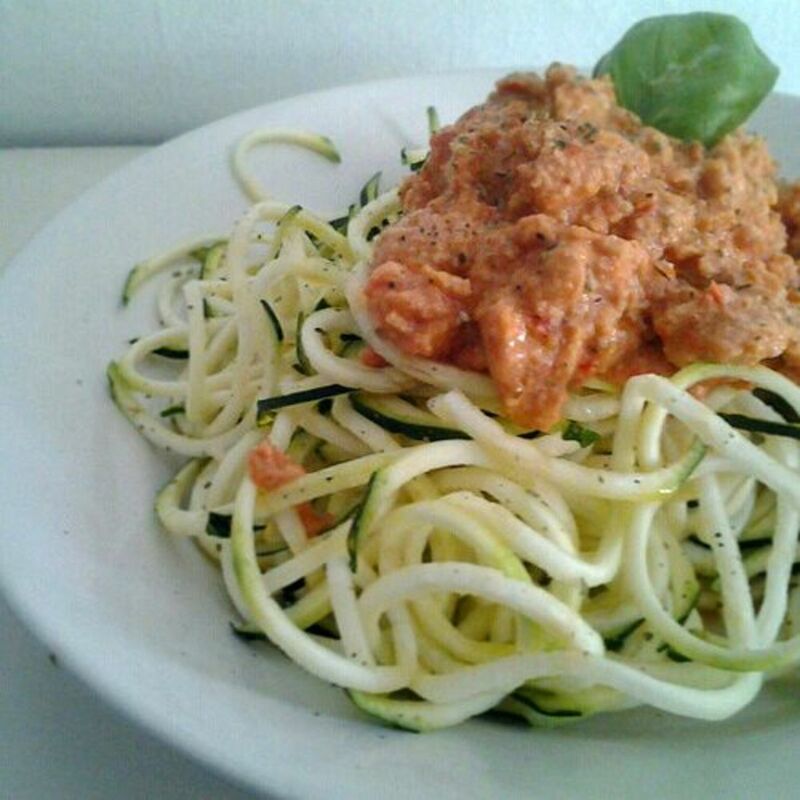 Make a noodle-free raw pasta. 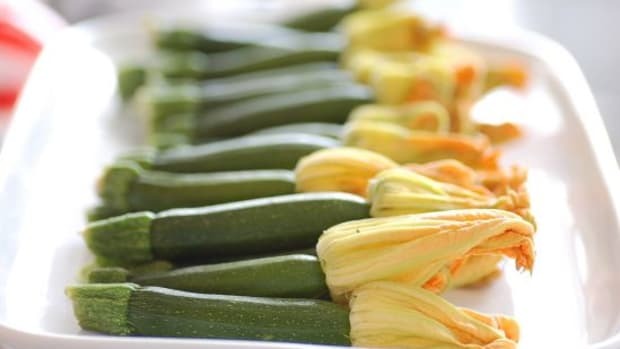 Thinly slice lengthwise or spiralize scrubbed zucchini into long, thin ribbons, and use in place of fettuccine in a pasta recipe of choice. For a light oil-and-herb dish, toss gently with extra virgin olive oil, a splash of white balsamic vinegar, and finely chopped herbs; finish off with crumbled goat or feta cheese. 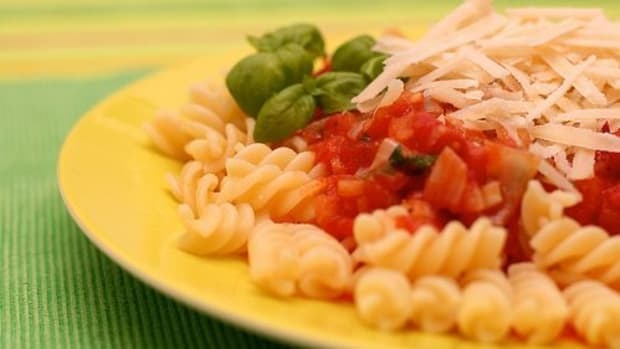 For a tomatoey dish, toss with chopped sun-dried or fresh tomatoes, along with balsamic vinegar, herbs, and a bit of minced garlic. Sauté a summer ratatouille. 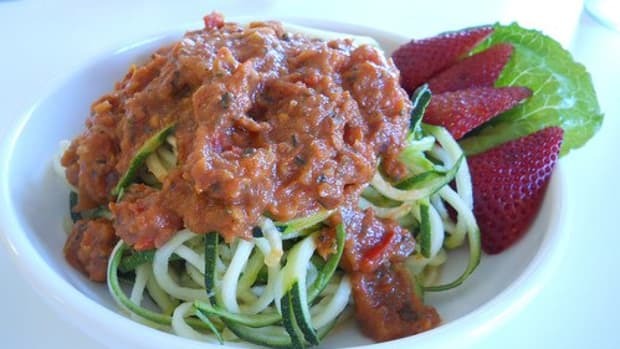 Combine chopped zucchini, tomatoes, onions, and bell peppers; sauté in ample olive oil with sea salt and dried garden spices until very soft and slightly caramelized, stirring occasionally, about 30 minutes total. Finish off with sliced fresh basil and a splash of balsamic vinegar. Blend together a raw gazpacho. Combine chopped zucchini, cucumbers, tomatoes, and a bit of garlic and chives in a food processor; pulse until finely mixed and almost smooth. 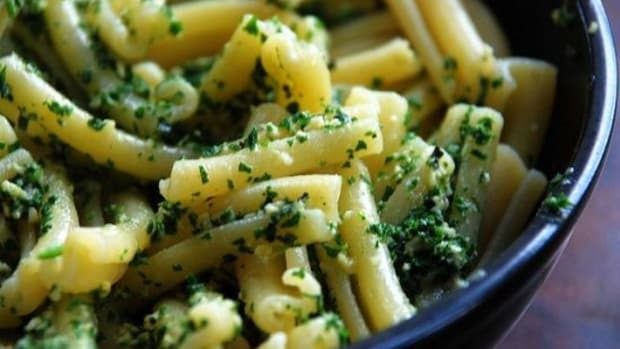 Add a splash of olive oil and lemon juice, and season to taste with salt and pepper, along with mint, parsley, or basil. Serve chilled with a dollop of sour cream or crème fraiche. Roll up some stuffed zucchini. Thinly slice zucchini lengthwise, and spread goat cheese, hummus, or other creamy spread of choice over the tops. Sprinkle with seasonings and herbs of choice, then roll up into fresh zucchini snacks. Fry up some potato-free chips. If you’re craving something salty and indulgent, take a go at homemade veggie chips. Thinly slice zucchini into rounds, and fry in hot oil until just browned and crisp. Remove to paper towel-lined plates to cool, then season to taste and enjoy. Layer a tray of zucchini lasagna. Substitute zucchini for eggplant or pasta sheets in a recipe for lasagna. Thinly slice zucchini lengthwise to make the “sheets,” then layer as you would for pasta in a lasagna dish. Bake a dish of zucchini gratin. Layer sliced zucchini in an oven-proof casserole dish, along with layers of cream, cheese of choice, and seasonings. Top off with a hefty sprinkling of parmesan cheese, then bake until bubbly and golden. Sneak it into a batch of cake or muffins. 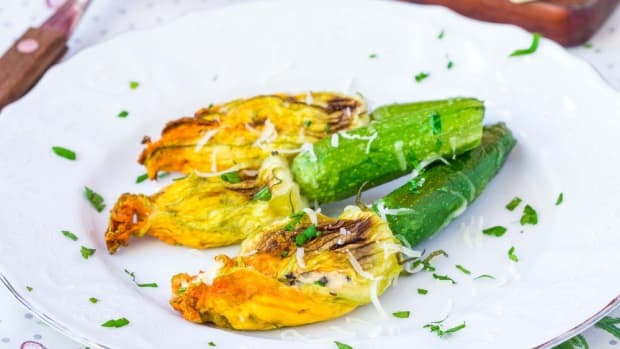 Finely grate a zucchini or two, and add to the batter of a sweet baked treat like cake or whole grain muffins for a fiber boost and natural sweetness.